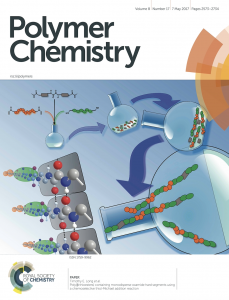 Congratulations to Xi Chen and Dr. Long for their recent publication entitled “Quadruple hydrogen bonding containing supramolecular thermoplastic elastomers: Mechanical and morphological correlations” in Journal of Polymer Science, Part A: Polymer Chemistry! Congratulations to Dr. Chen and Dr. Long for their recent publication entitled “Advances in Phosphonium-based Ionic Liquids and Poly(Ionic Liquid)s as Conductive Materials” in European Polymer Journal! Congrats to Dr. 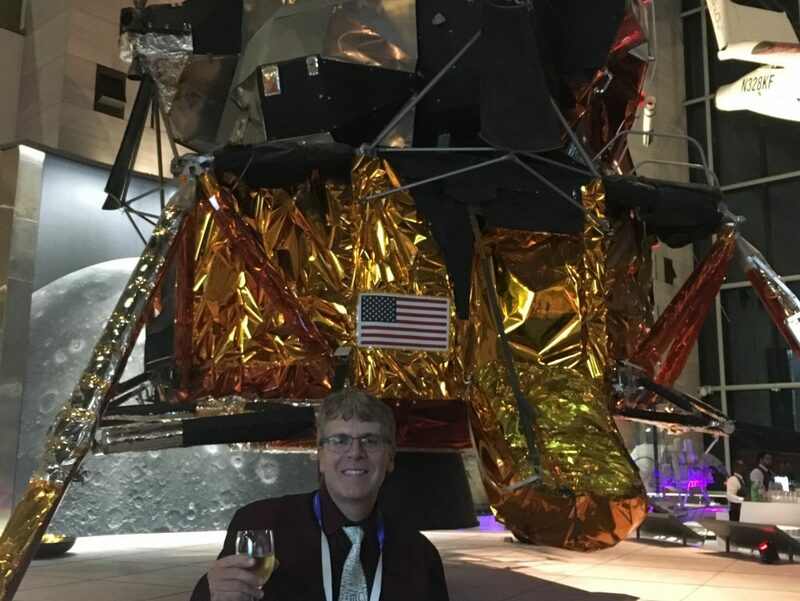 Moon and Dr. Long for their most recent publication “Sugar‐Derived Poly(β‐thioester)s as a Biomedical Scaffold” in Macromolecular Chemistry and Physics! 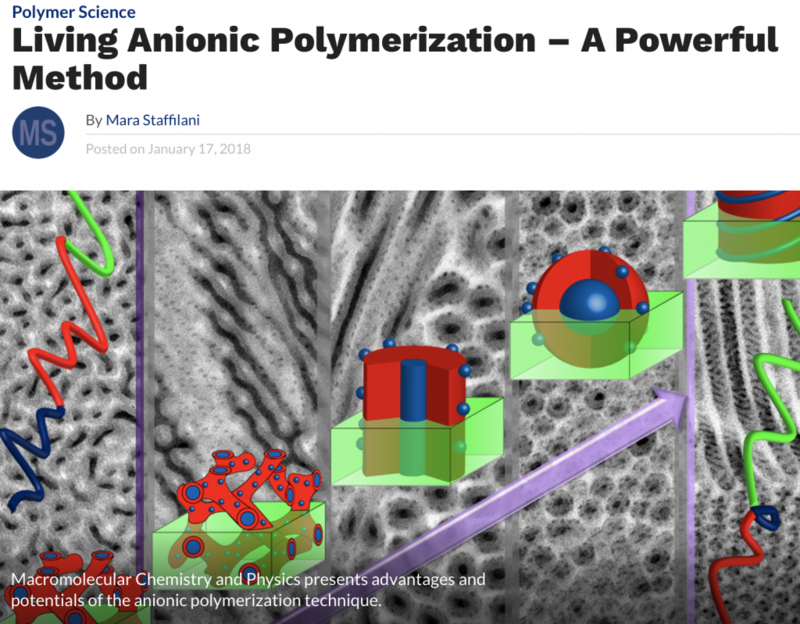 Dr. Long and Dr. Chen’s paper, “Polymerized ionic liquids: Effects of counter-anions on ion conduction and polymerization kinetics”, has been accepted for publication in Journal of Polymer Science, Part A: Polymer Chemistry. Congratulations to Mingtao Chen for successfully defending his PhD! We wish Ming all the best in his future endeavors at CU Boulder! We know you’ll make us proud! 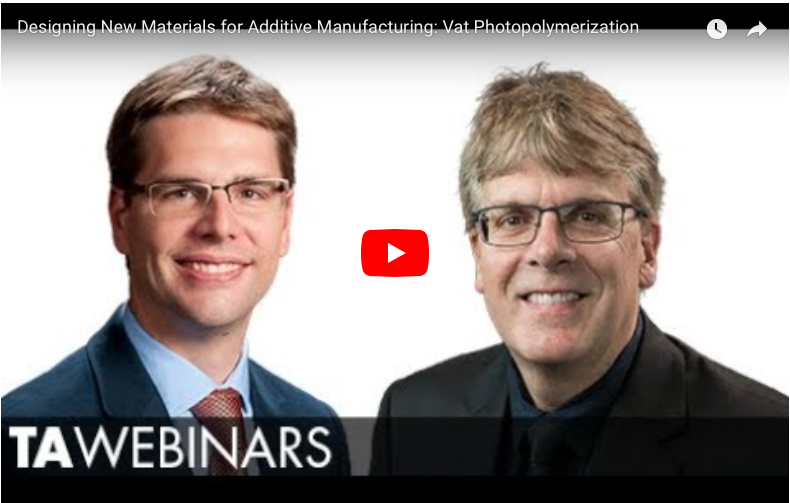 Dr. Long and Dr. Williams’ webinar on Designing Materials for Additive Manufacturing is now available on YouTube. Click on the picture below to watch! Two new publications! “Electrospinning of plant oil-based, non-isocyanate polyurethanes for biomedical applications” in the Journal of Applied Polymer Science and “Polymerized ionic liquids: Effects of counter-anions on ion conduction and polymerization kinetics” in the Journal of Polymer Science, Part A: Polymer Chemistry. 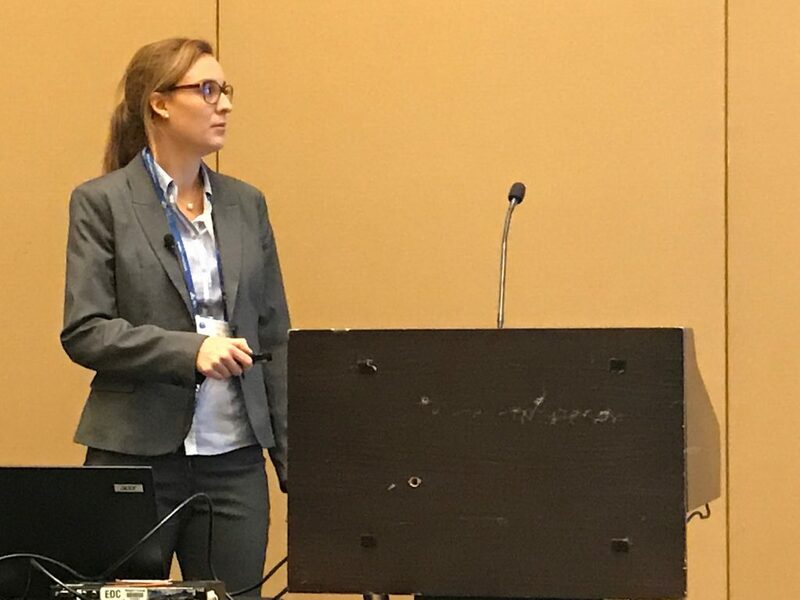 Congrats to Dr. Herzberger for her most recent publication “3D Printing All-Aromatic Polyimides Using Stereolithographic 3D Printing of Polyamic Acid Salts” in ACS Macro Letters! Dr. Long fills prestigious position as a Visiting Professor at Waseda University, in Japan. For two months, Dr. Long served on a Change of Duty Station in Tokyo, in which he taught, conducted research with scientists, and made valuable connections with the University. Dr. Long, Mingtao Chen and Justin Sirrine were featured presenters at the Annual Adhesion Society meeting in San Diego, California. Congratulations to Kevin Drummey and Xi Chen for both successfully defending their Masters! We wish Kevin all the best in his future endeavors and are pleased that Xi will be staying on to pursue her PhD in the Long Group. 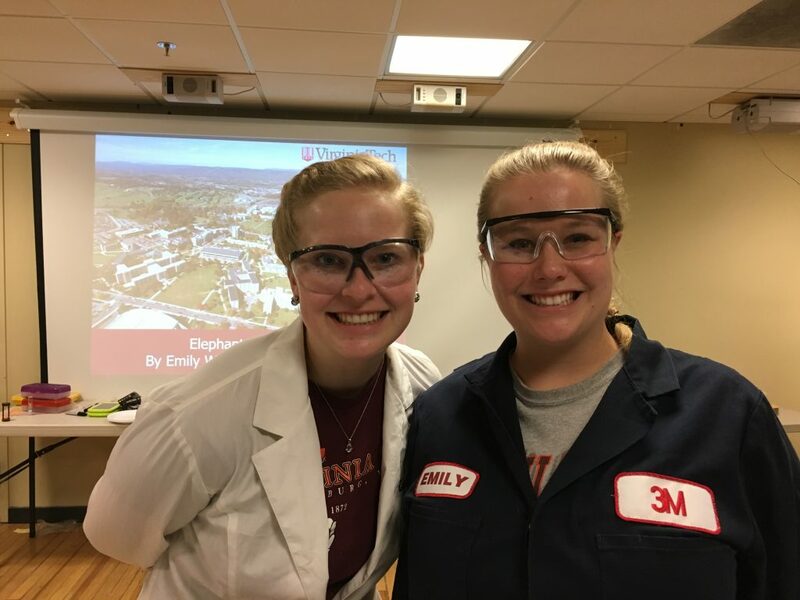 Emily Wilts’ and Dr. Long’s review paper, “Addressing Water Scarcity: Cationic Polyelectrolytes in Water Treatment and Purification” has been accepted for publication in Polymer International. Congratulations to Emily on publishing her first, first-author paper! The Long Research Group’s most recent manuscript, Synthesis and Characterization of Isocyanate-free Polyureas, has been accepted to Green Chemistry. Search for DOI: 10.1039/C7GC02996A, or go to the Publications page on this website to read the latest. 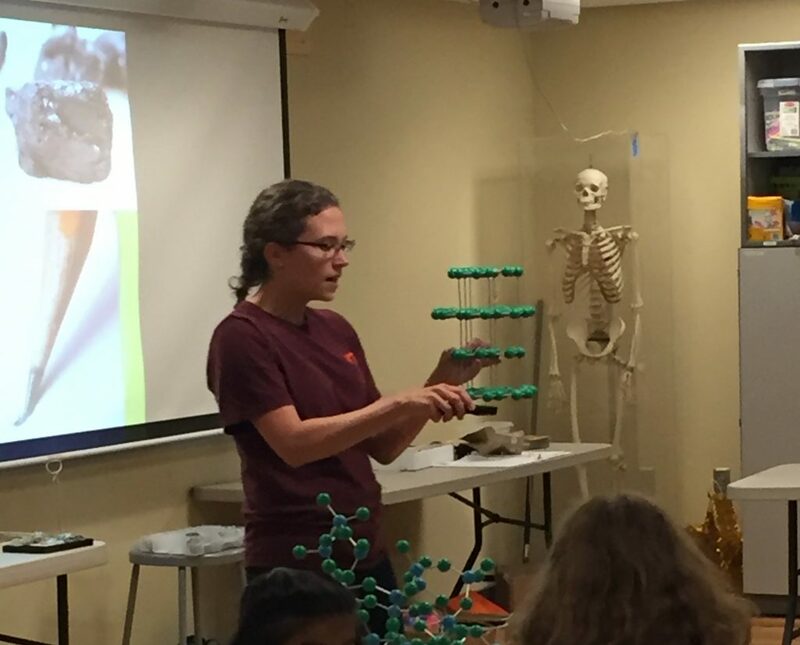 Dr. Long was featured as the invited speaker for the Distinguished Polymer Lecturer Series at Pittsburg State University, hosted by Prof. Peter Dvornic. Dr. Long gave two seminar talks during his three-day visit to the University, located in Pittsburg, Kansas. Click on the image below to read the article featured in Pittsburg State’s news!! 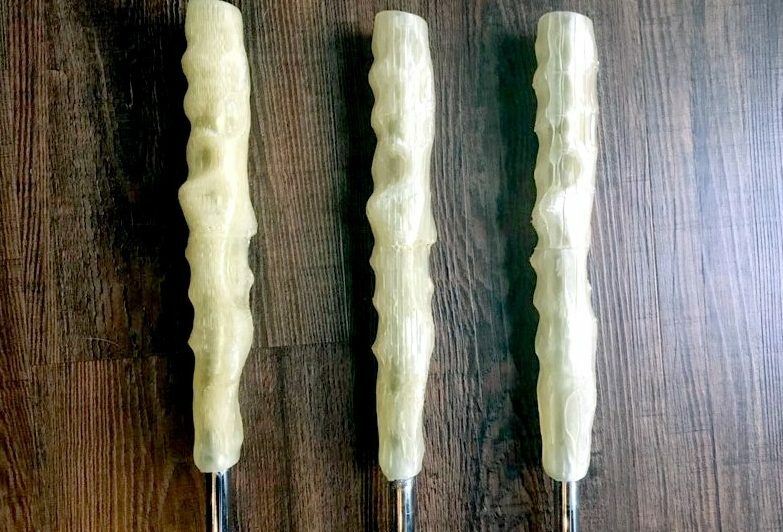 Our MII-affiliated student engineering team has created a customized 3D printed golf grip that uniquely conforms to individual golfer’s hands to guide correct placement each time they pick up a club. Students involved include Camden Chatham (co-advised by Dr. Williams and Dr. Long), Jacob Fallon (Dr. Bortner), Eric Gilmer (Dr. Bortner), and Andy Cohen (undergraduate student). Read more about it by clicking on the image below. Dr. Long appointed the new Editor-in-Chief for Polymer International (Wiley) for 2018, replacing Kurt Geckeler. As he geared up for his appointment, he shared an open letter to the PI community – we are excited to see growth and expansion for PI under his leadership. Congratulations, Dr. Long! Read his letter by clicking on the image below. Dr. Long’s and Dr. Williams’ work on printing Kapton (C) was featured on TechBriefs recently. Click on the image below to read the article online! Dr. Long and Dr. Williams featured on NPR talking about their efforts (and huge success) on 3D printing “Kapton.” Check out their interview by clicking on the image below. 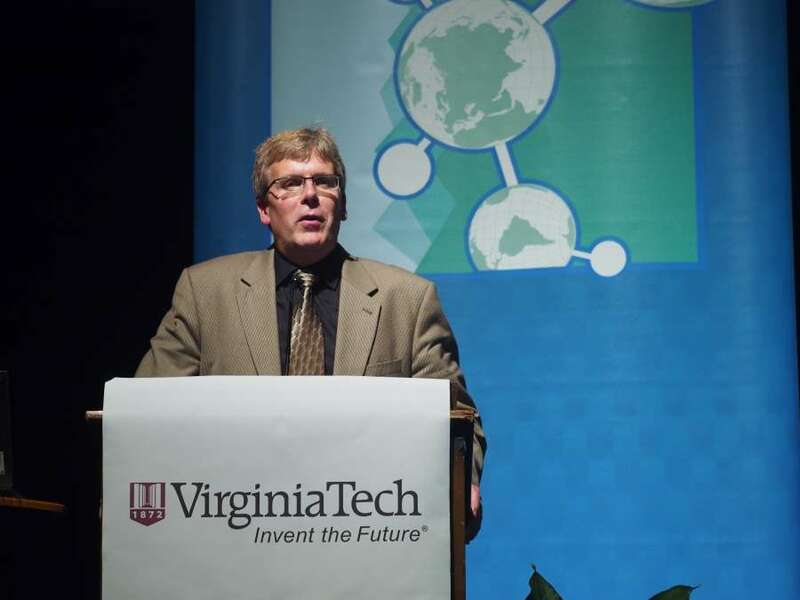 Dr. Long received his first NIH grant as a co-PI with UVA colleague Dr. Tim Showalter. The grant is titled “Self-expanding hydrogel for pelvic brachytherapy: a novel method for vaginal packing and customized radiation therapy.” Congratulations, Dr. Long and Dr. Showalter! 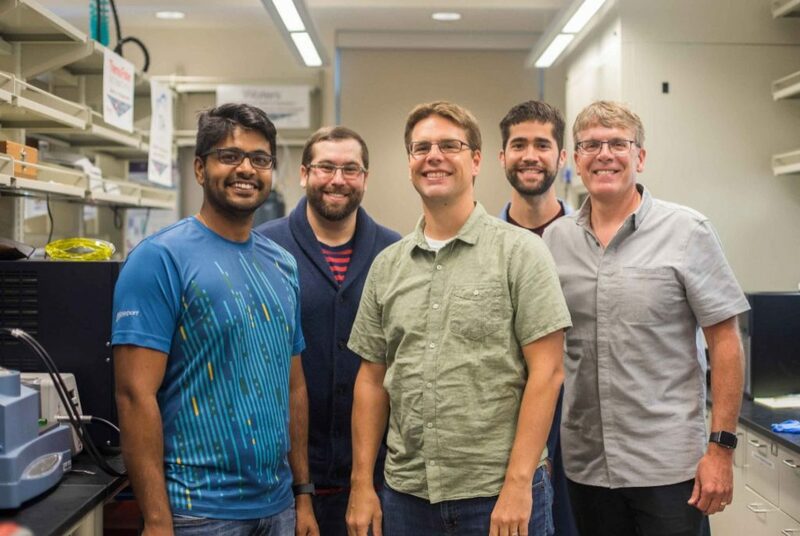 Dr. Long, Justin Sirrine and Dr. Carfagna (in addition to frequent collaborators Dr. Williams and his student Viswanath) are featured on VT News!! Click on the image below to read the article on novel 3D printed high-performance polymers that could be used in space!! 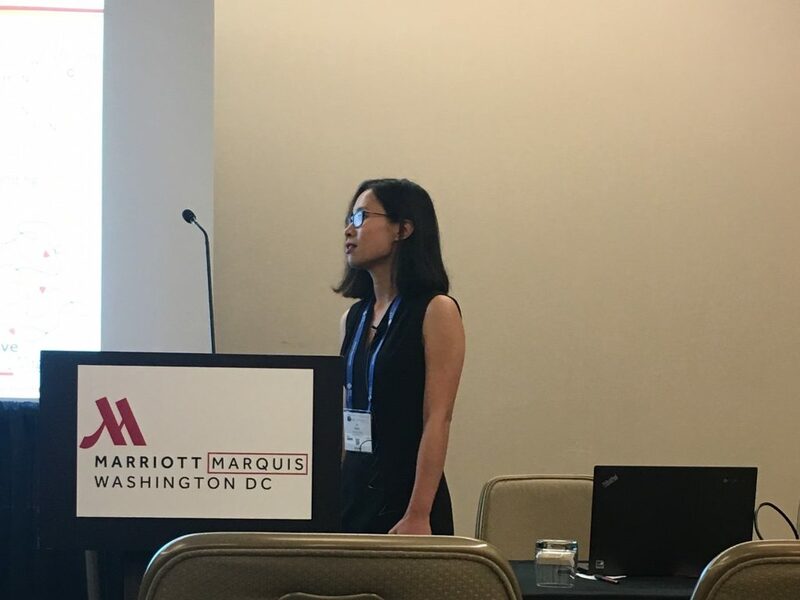 Congratulations to Ryan Mondschein and Mingtao Chen for winning awards for their presentations at the ACS Annual Meeting in Washington, DC. Ryan was awarded the 2017 Eastman Chemical Student Award in Applied Polymer Science and Mingtao was awarded the Outstanding POLY Poster Award. Well done! 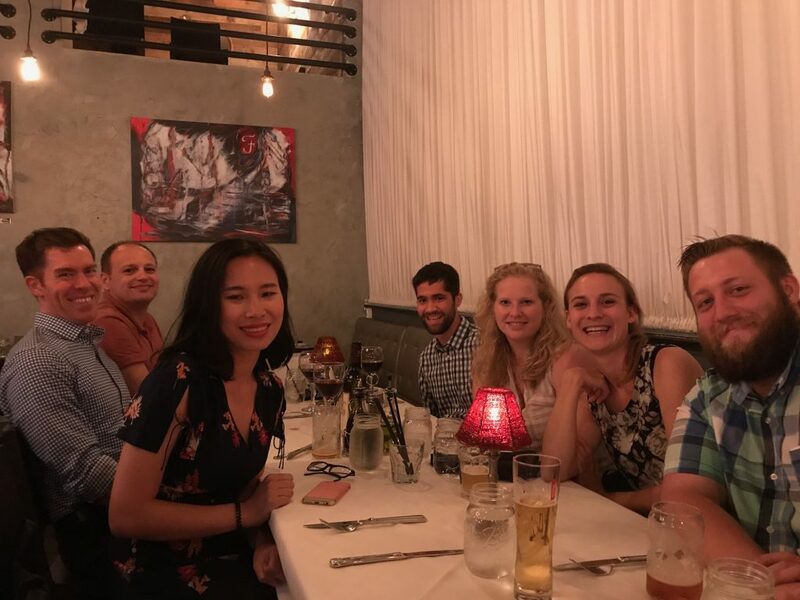 After highly successful few days at the ACS meeting in Washington, DC, The Long Research Group returned to Blacksburg revitalized for the start of the semester. Looking forward to new collaborations and continued output from the The Long Research Group team members! 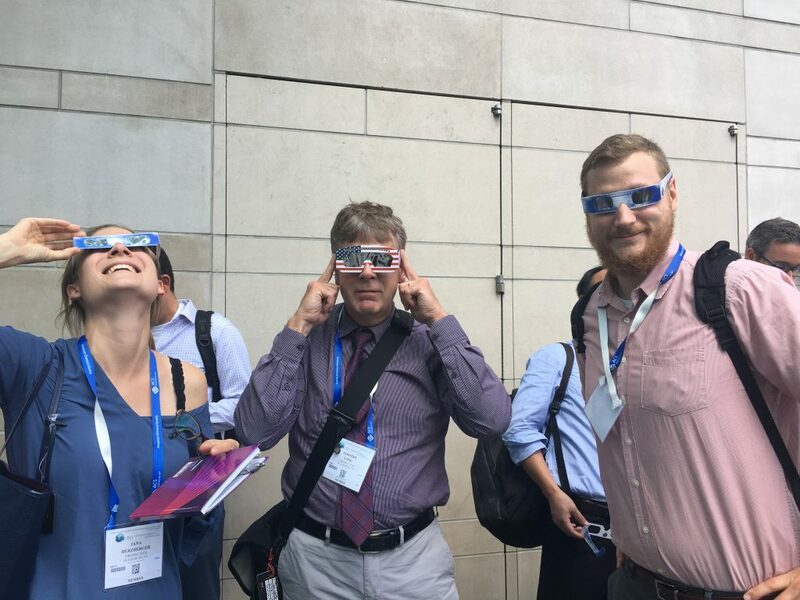 Check out some highlights from the ACS meeting in the Image Carousel below. 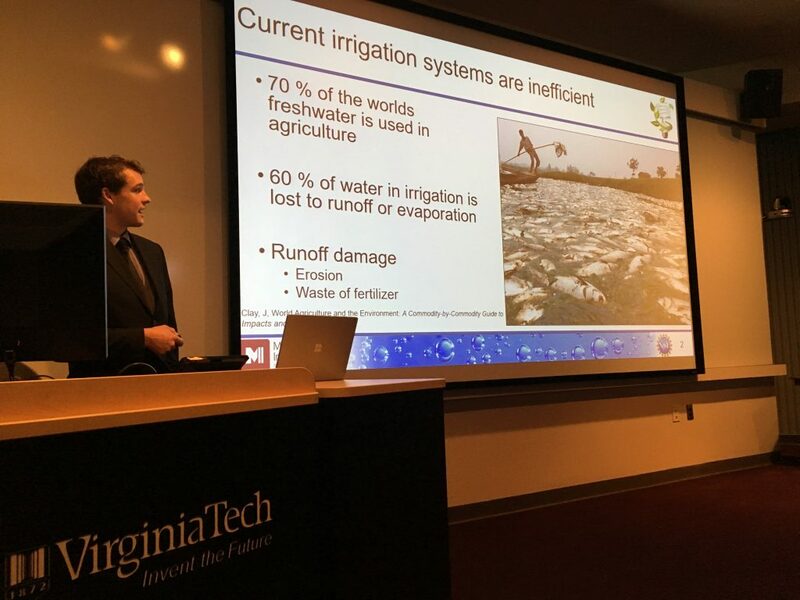 The Long Research Group’s REU student James Brown delivered an excellent presentation, finishing off a whirlwind 10-week REU Program (hosted by MII). Congratulations to James on completing an excellent project, to Dr. Herzberger for being a stellar mentor, to Dr. Long and the rest of The Group for providing valuable support and guidance. All members of The Long Research Group will be attending the ACS Meeting in Washington, DC this month. 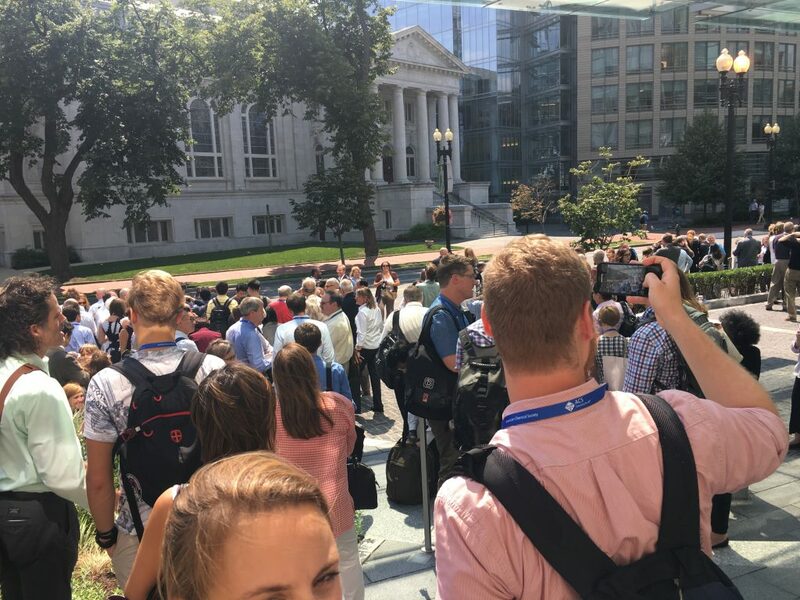 We have 23 presentations throughout the conference – check out the agenda on the ACS website, or take a look at the publications page to see presentation material. 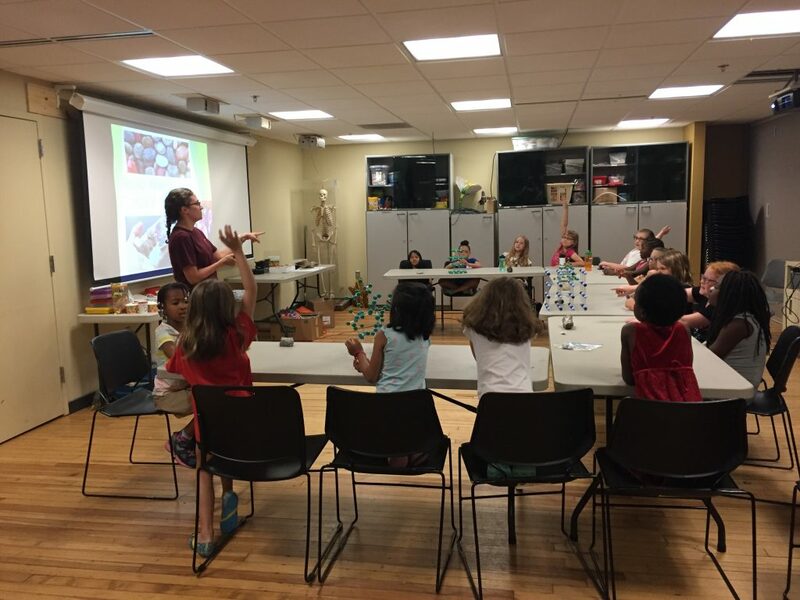 Congratulations to Group members Allison, Ryan, Katie, Nick, Phil, Joe, Ali, and Maruti all have new publications this summer! See the Publications page for a complete list. Congrats to Dr. Long, Dr. Moon (former post doc), Joe Dennis (former student), Allison Pekkanen (former student), and current student Ryan Mondschein on their two recent publications: ‘Thiol-Michael ‘Click’ Hydrogels as an Imageable Packing Material for Cancer Therapy’ in Polymer – and – ‘Synthesis of Polysulfone-Containing Poly(butylene terephthalate) Segmented Block Copolymers: Influence of Segment Length on Thermomechanical Performance’ in Macromolecules. Check out the latest inside cover of Polymer Chemistry. It’s for Ryan’s, Dr. Long’s and Dr. Moon’s paper, which was published a few months ago. Well done, Ryan, who crafted the image! Congrats to Ryan and Dr. Long on their recently published paper “Polymer structure-property requirements for stereolithographic 3D printing of soft tissue engineering scaffolds” in Biomaterials. Nice! Congratulations to Dr. Dennis and Dr. Pekkanen for successfully defending their PhD. Joe will be starting a new job at IBM Almaden and Allison will be starting at Booz-Allen-Hamilton as a Biological Senior Consultant. Good luck! Congrats to Joe Dennis on the acceptance of “Influence of Cyclobutane Segments in Cycloaliphatic Decahydronaphthalene-containing Copolyesters” to High Performance Polymers. Extrusion Additive Manufacturing Processes” in ACS Applied Materials and Interfaces. Congrats to Nick, Ryan and Dr. Long on the publication of their paper titled “Poly (β-thioesters) Containing Monodisperse Oxamide Hard Segments Using a Chemoselective Thiol-Michael Addition Reaction” in Polymer Chemistry. Dr. Long and Allison Pekkanen gave presentations at the 40th Anniversary Adhesion Society Conference in St. Petersburg, FL. “Interaction parameters for the uptake of sulfur mustard mimics into polyurethane films”, a manuscript co-authored by Dr. Long and Justin Sirrine, was accepted to Progress in Organic Coatings! Dr. Long gave an invited presentation at the King Abdullah University of Science and Technology (KAUST) conference in Saudi Arabia, “Polymers – Designing Macromolecules for Applications”. 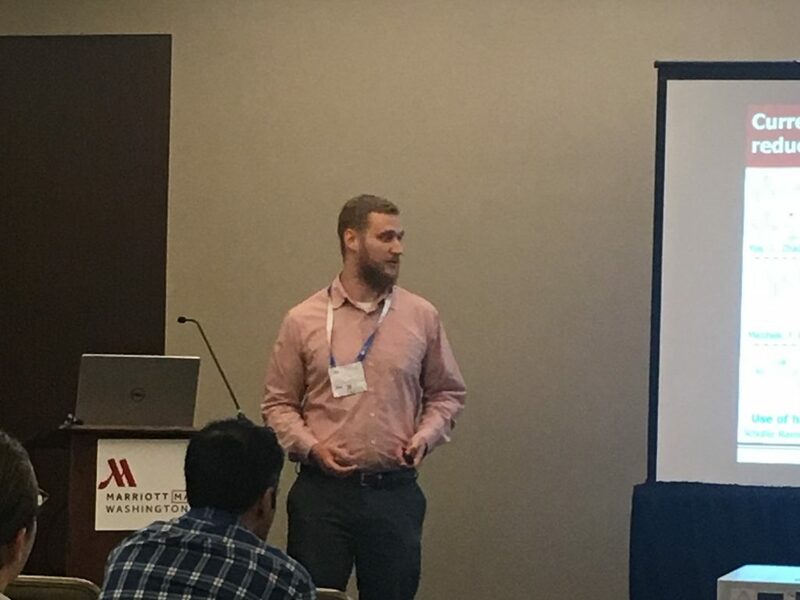 Justin Sirrine and Joe Dennis gave poster presentations titled “Functional siloxanes for mask projection microstereolithography (MPμSL): photo-activated chain extension and crosslinking” and “High Tg polyesters as potential BPA-polycarbonate replacements”. Congrats to Allison Pekkanen, Ryan Mondschein and Dr. Long on their article “Characterization of peptide coatings adhered to synthetic fibers: A versatile model for peptide nucleic acids” in International Journal of Adhesion and Adhesives. Congrats to Dr. Long on his article “Reaction: Benign by Design Demands Innovation” in Chem. Dr. Long was interviewed by Jim Metzner of Pulse of the Planet, and featured on NPR! On it, he talks about microplastics and their effect on the ocean and environment. Check it out at www.pulseplanet.com! 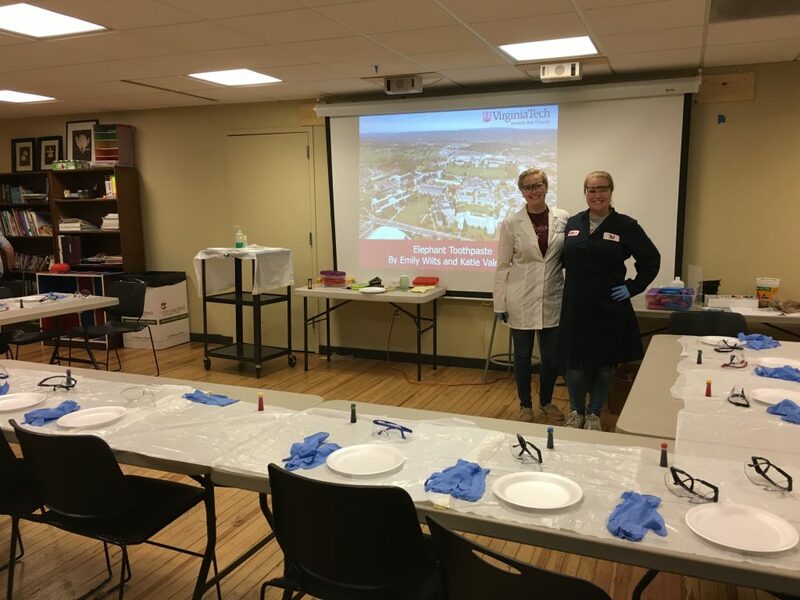 Congrats to Dr. Nelson and Allison Pekkanen on their article “Synthesis of Water Soluble Imidazolium Polyesters as Potential Non-viral Gene Delivery Vehicles” in Biomacromolecules. The MII Technical Conference and Review was a huge success! The event provides an opportunity for scientists and engineers from industry and government to learn about the activities of MII through faculty presentations and student posters. Prof. Tim Long and various research group members present their latest findings at the National ACS Meeting in Philadelphia. 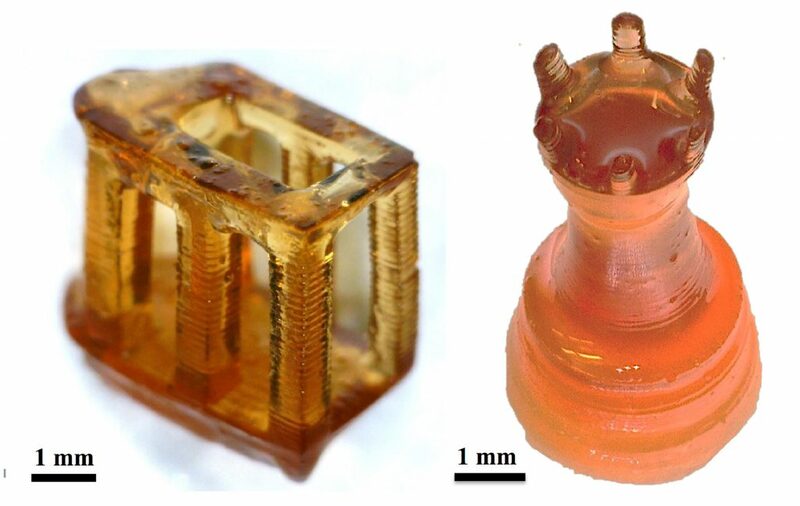 Big news includes the 3D printing of polyimides and the design of segmented polyurethanes without using isocyanates. 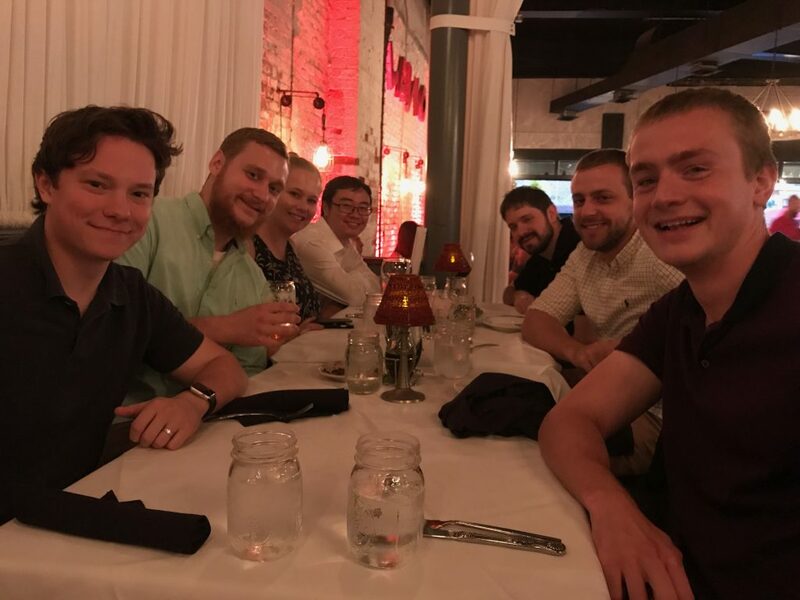 The Long Research Group presents 10 presentations at the 12th National Graduate Research Polymer Conference hosted by The University of Akron in Akron, OH. Justin Sirrine presents at the PolyMac Conference in Kansas City, MO. Ryan Mondschein presents at the Waters Materials Characterization summit in Akron, OH. Dr. Long presents an invited lecture at the 34 th International Conference of Photopolymer Science and Technology in Chiba, Japan. Congratulations to Dr. Margaretta, Dr. Zhang and Dr. Schultz on the successful defense of their respective theses and earning their Ph.D.s in Polymer Chemistry! Congrats to Keren Zhang on her article “Influence of nucleobase stoichiometry on the self-assembly of ABC triblock copolymers’ in ChemComm. 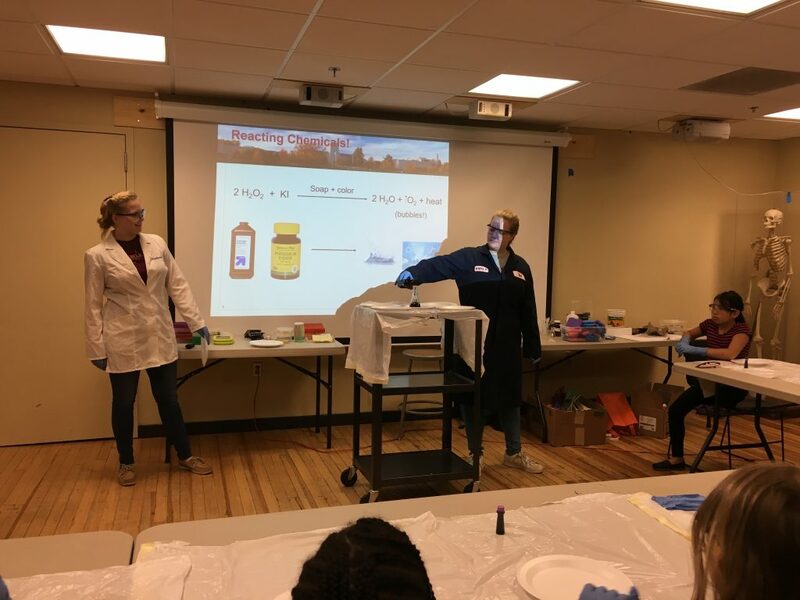 Congrats to Chainika Jangu and Alison Schultz on their article “Diphenylphosphino Styrene-Containing Homopolymers: Influence of Alkylation and Mobile Anions on Physical Properties” in MCP. Congrats to Katie Valentine and Justin Sirrine, who both passed their preliminary exams and are now Ph.D. candidates. Way to go!